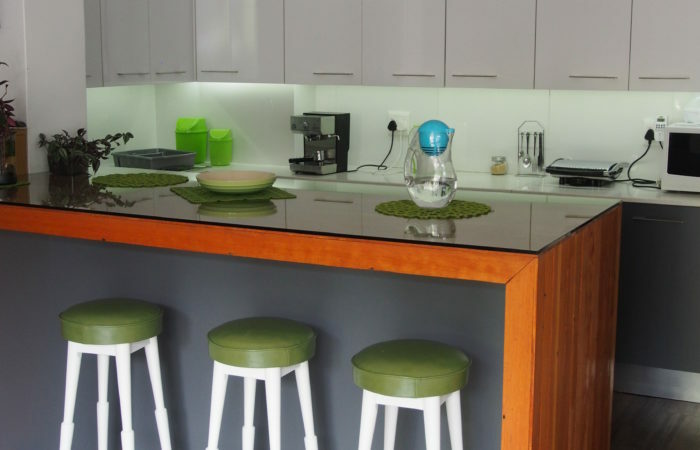 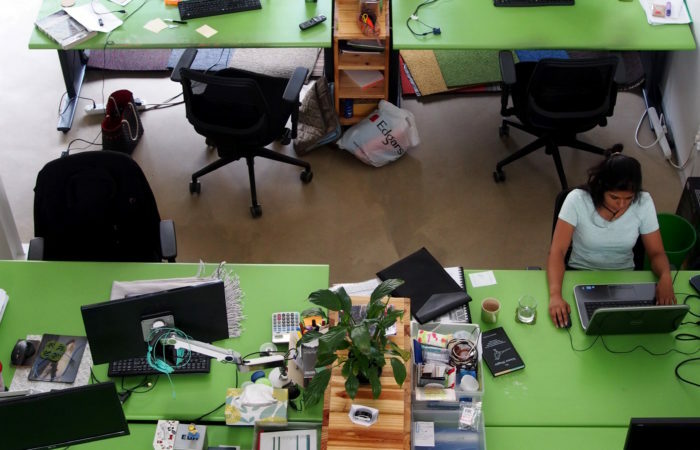 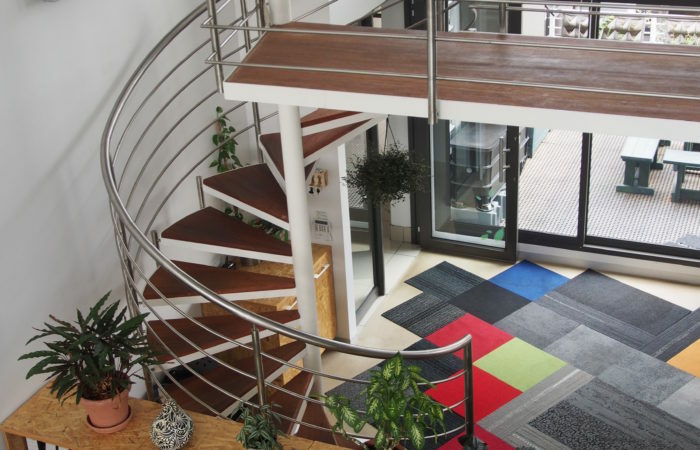 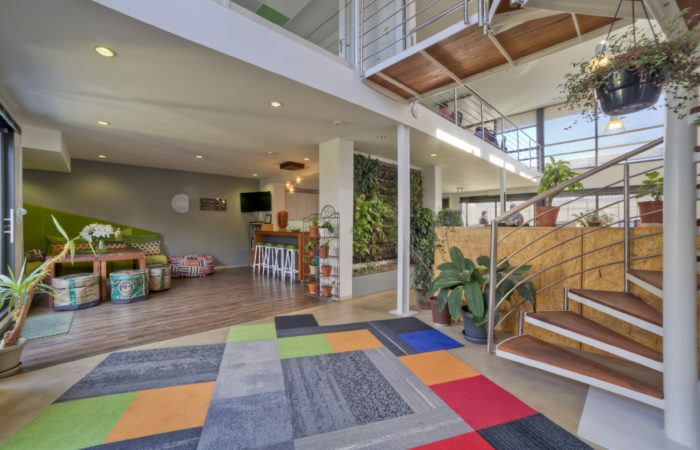 Leading the green building sector, Solid Green has achieved another First with its own office being the first project in Africa to make it onto the Biophilic Map. 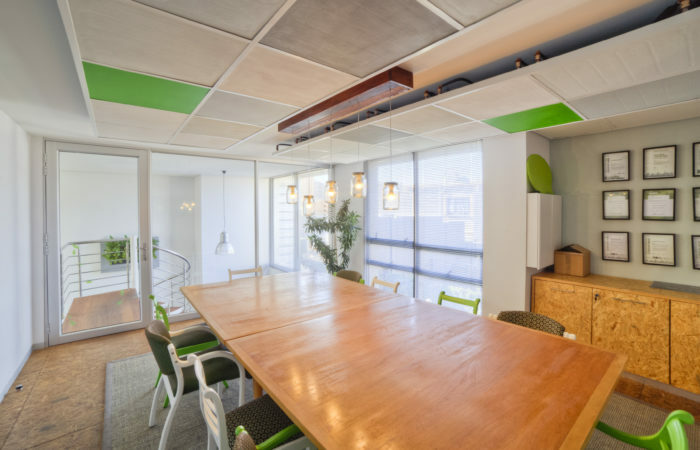 A data bank for case studies which have implemented Biophilic Design at the core of their design process, the Biophilic Map is hosted by the International Living Future Institute’s Biophilic Design Initiative. 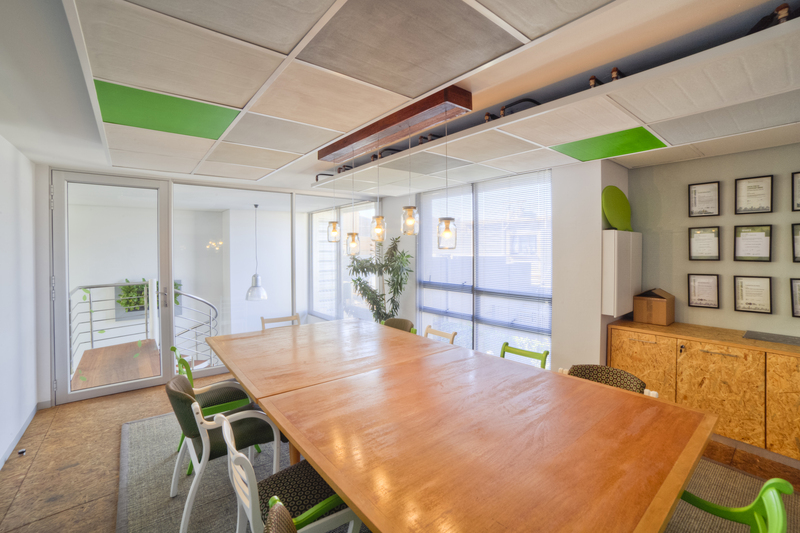 The map recognizes exemplary projects in articulating and applying Biophilic Design principles to the built environment. 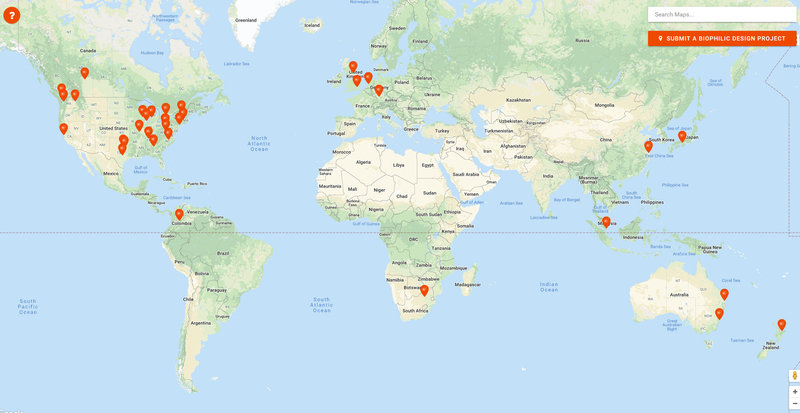 Click this picture of the Biophilic map to visit the interactive version. 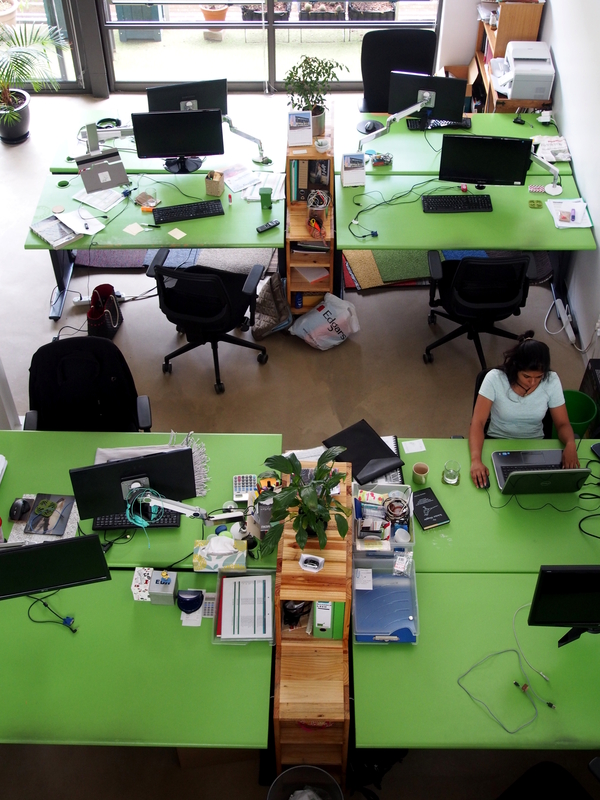 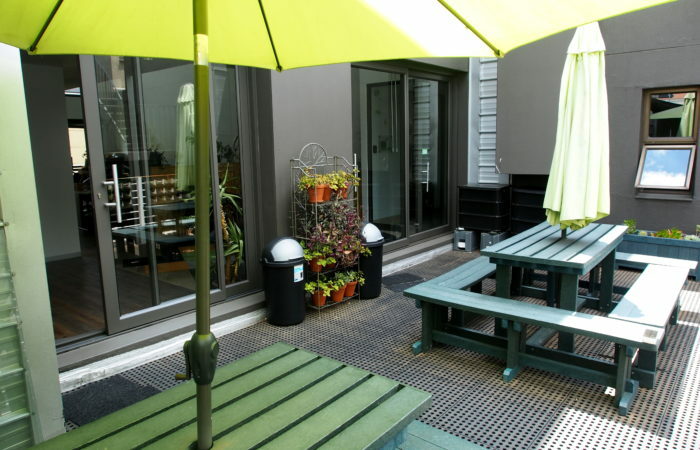 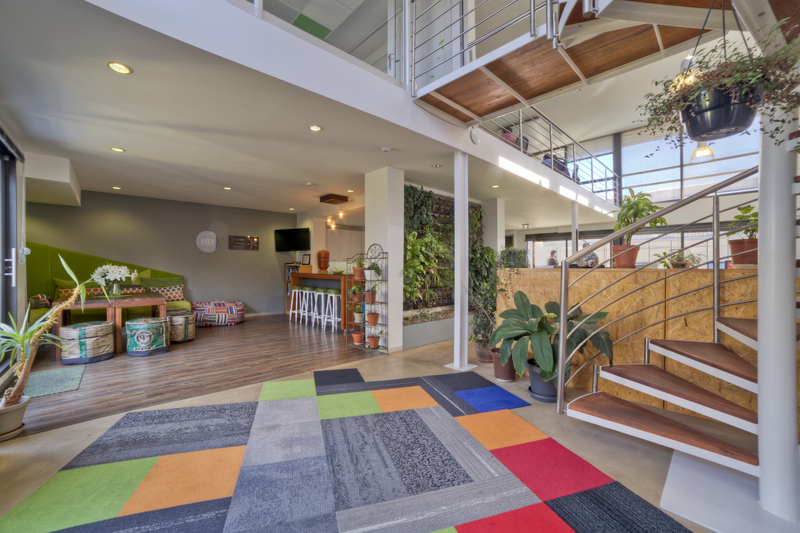 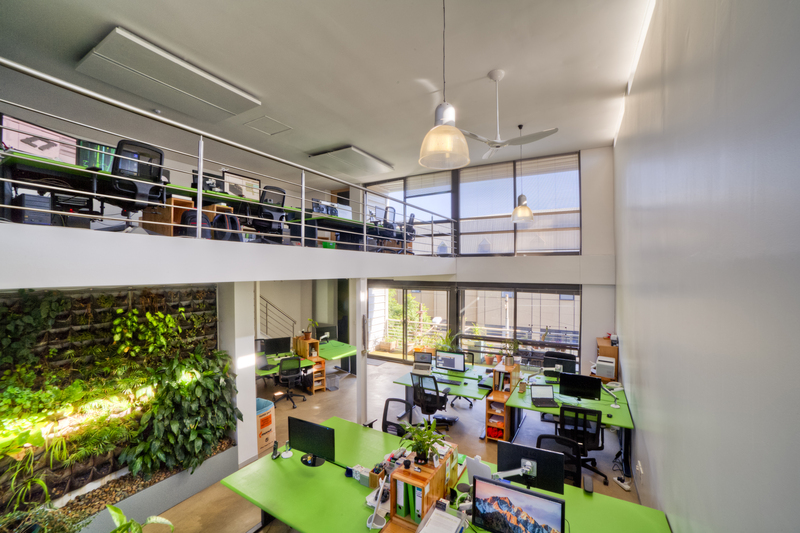 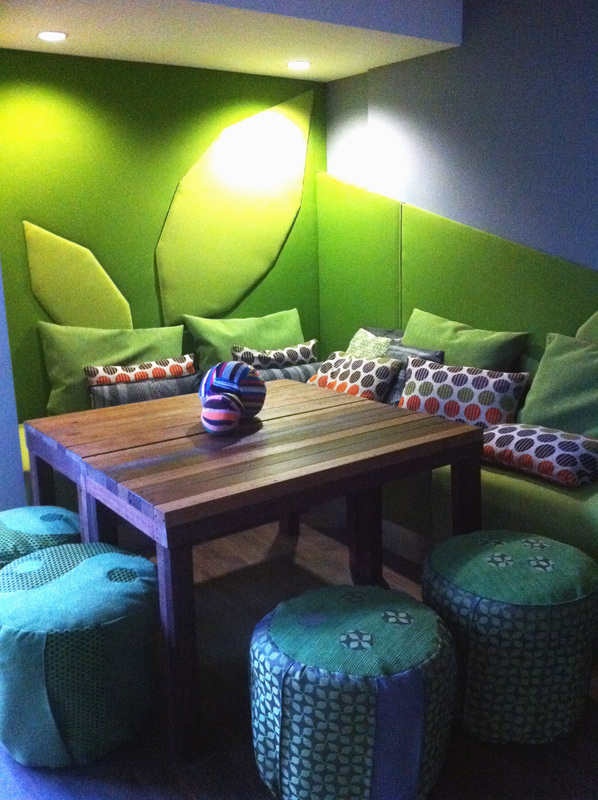 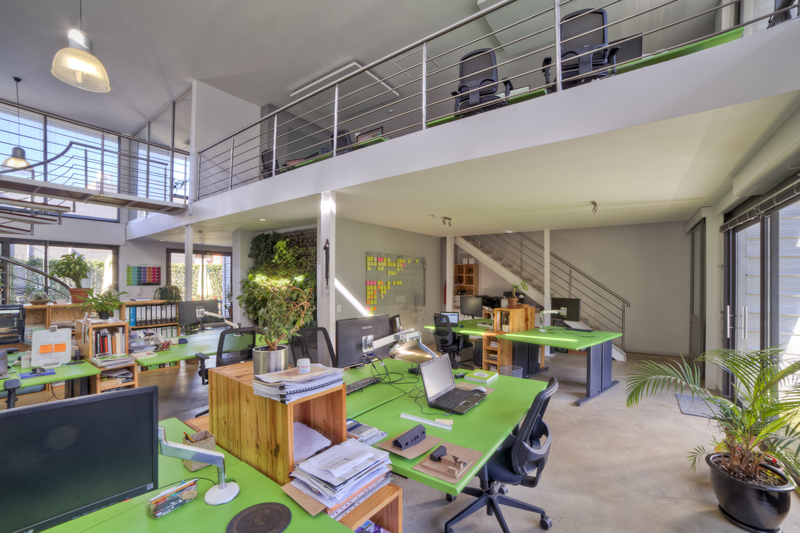 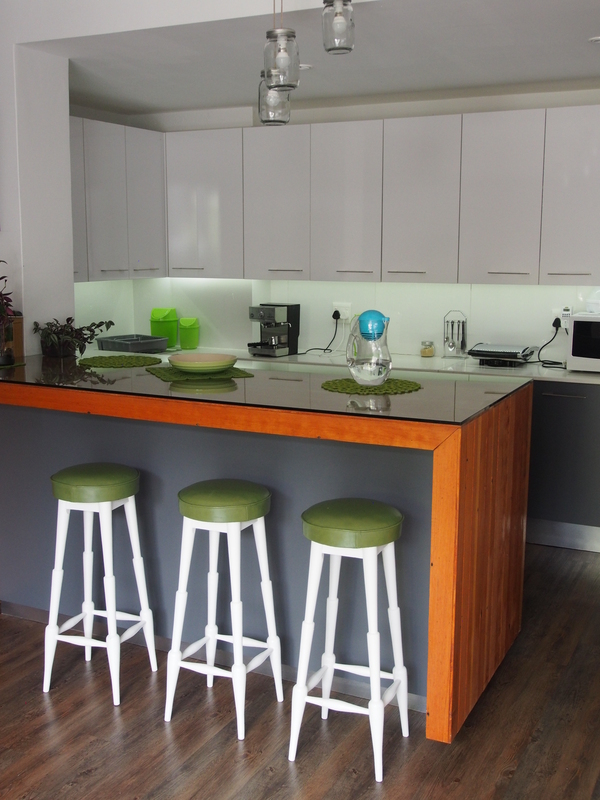 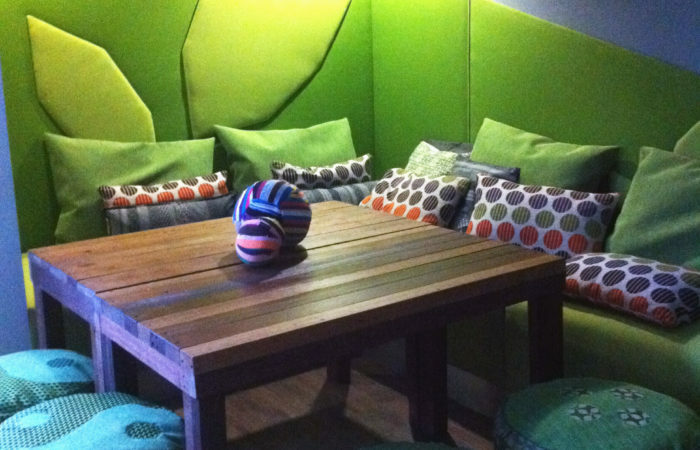 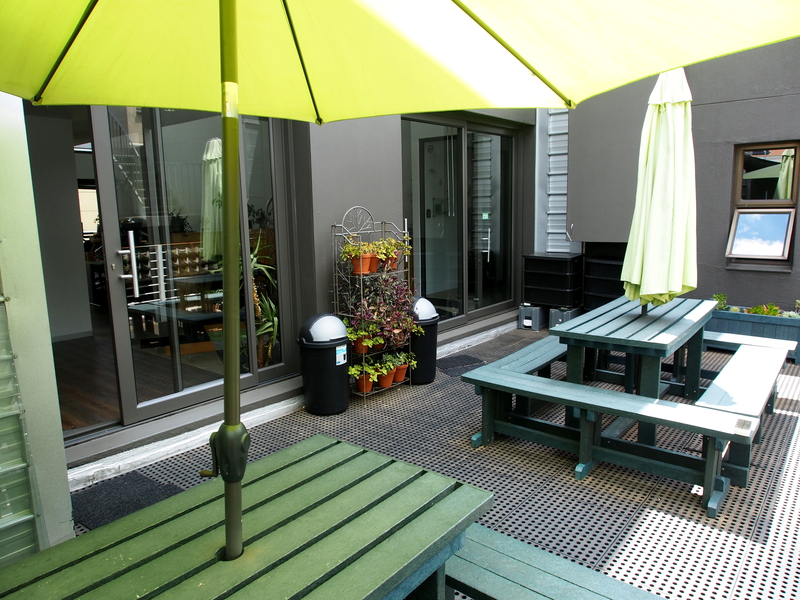 Solid Green’s office in Rosebank (see images above), Johannesburg, was awarded a prestigious LEED Platinum certification for Commercial interiors and the first 6-Star Green Star SA Interiors v1 certification in 2016; and won the Highest Rated Building category at the Green Star SA Leadership Awards in July of the same year. 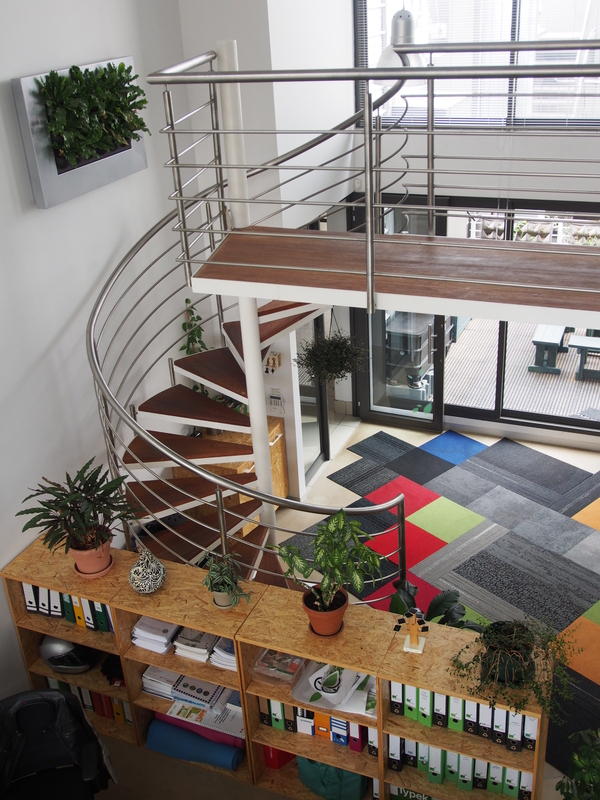 We wanted to create a space which is energy and water efficient, but more importantly, a space where our staff can thrive and enjoy what they are doing. Our offices are filled with natural daylight and natural ventilation, and incorporate elements of biophilic design, all critical elements to a healthy indoor environment.